Congratulations to our 12 Finalists! These institutions have been ranked as the top children’s hospitals in the US . 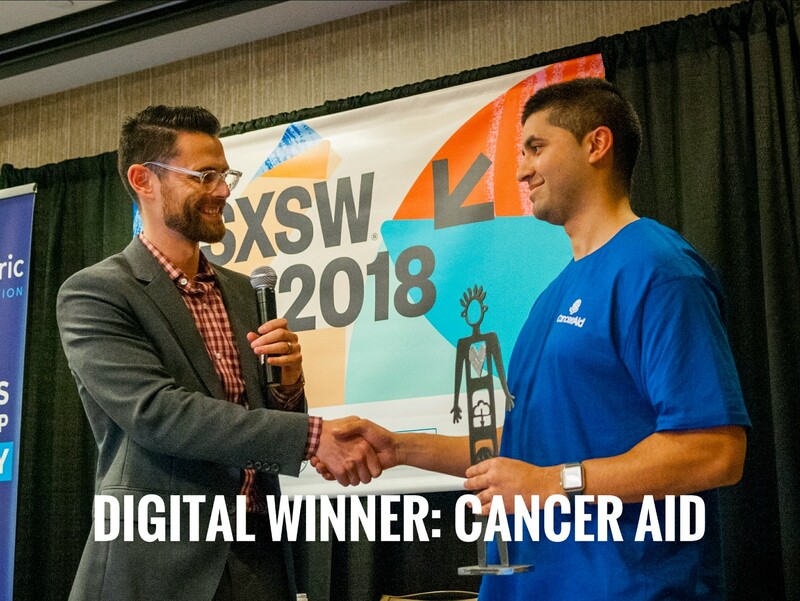 Valuing creativity, innovation and inspiration, SXSW showcases up-and-coming technologies and industry leaders. 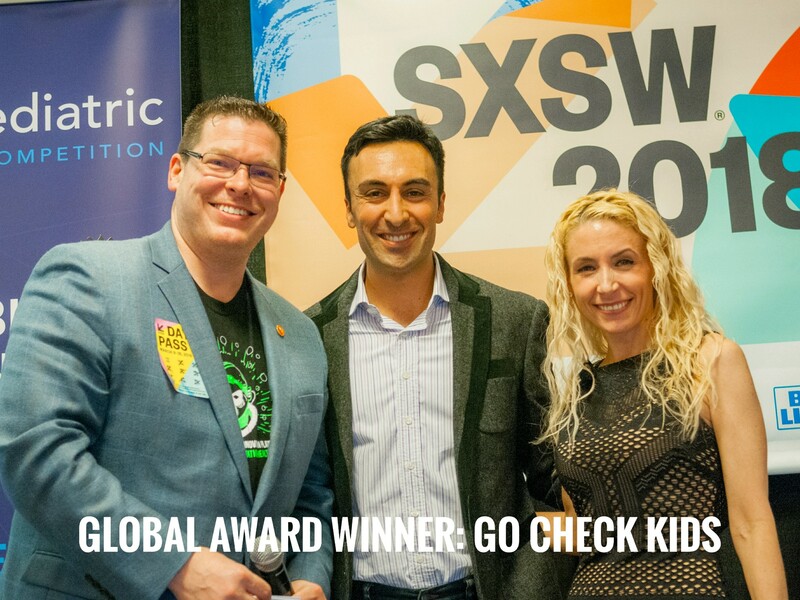 Impact Pediatric Health is an official part of the SXSW Startup Village programming. While the patients may be small, we know that kids aren’t just little adults.They bring a unique set of challenges and opportunities when it comes to making and keeping them healthy. 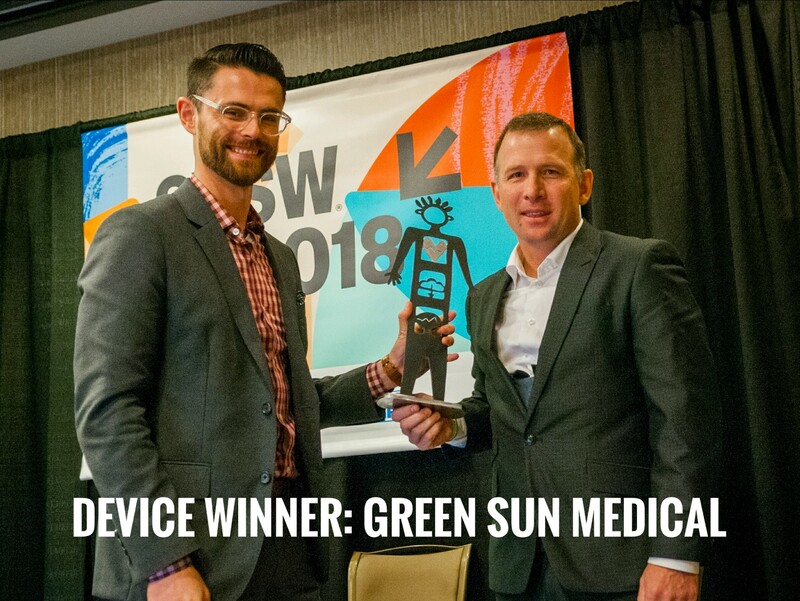 We’re looking for leading digital health and medical device startups that are passionate about making a positive impact on the health of our babies, kids and teens. Eight top-ranked pediatric hospitals are coming together in an unprecedented manner to encourage collaboration amongst healthcare organizations, venture funds, industry, and innovators to foster an environment where good ideas are developed and made accessible. As a result of this collaboration, our desired outcome is that leading institutions will advocate for and enable innovation in the pediatric space, helping providers, payers, patients, and families effectively tackle some of the greatest challenges in pediatric healthcare.